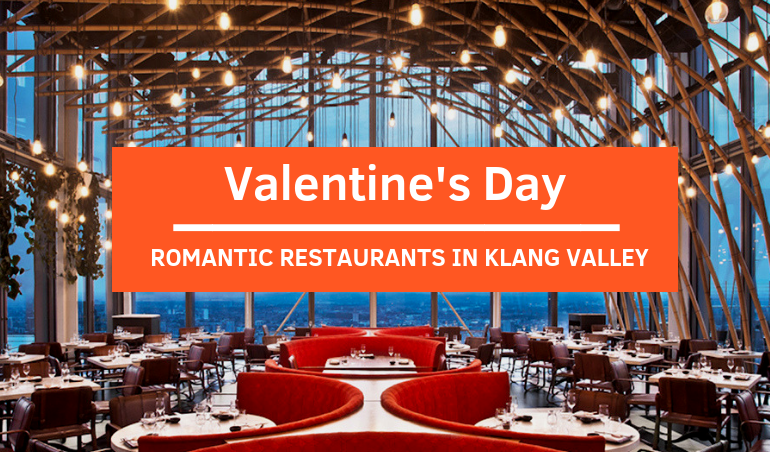 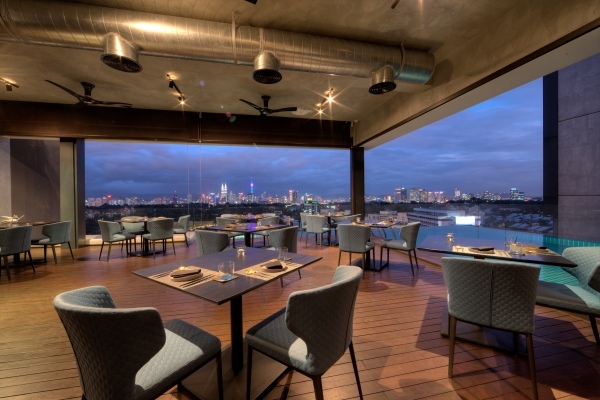 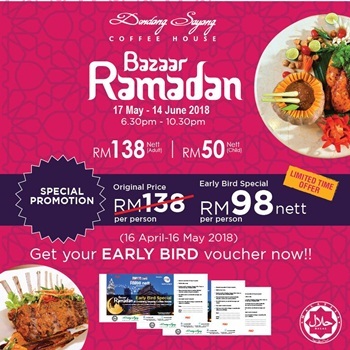 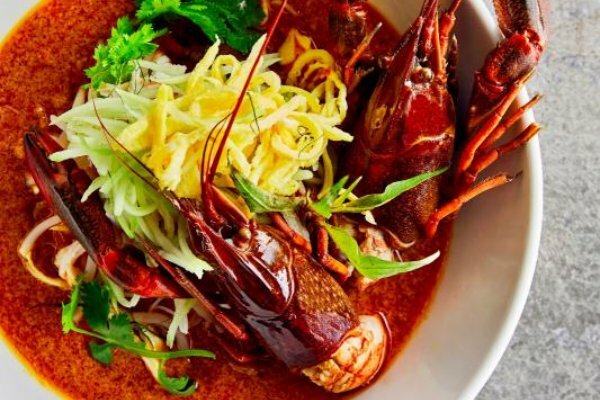 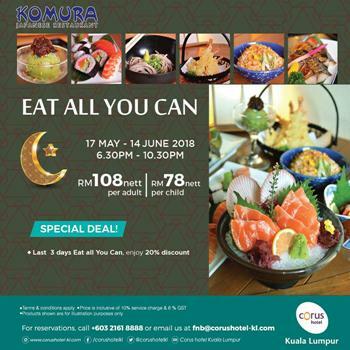 From fine dining restaurants offering breathtaking views of the KL City to hidden gems surrounded by lush greenery, from vintage-looking bungalow with poolside to dining by tranquil lotus pool, these are some of the best places in town for date night. 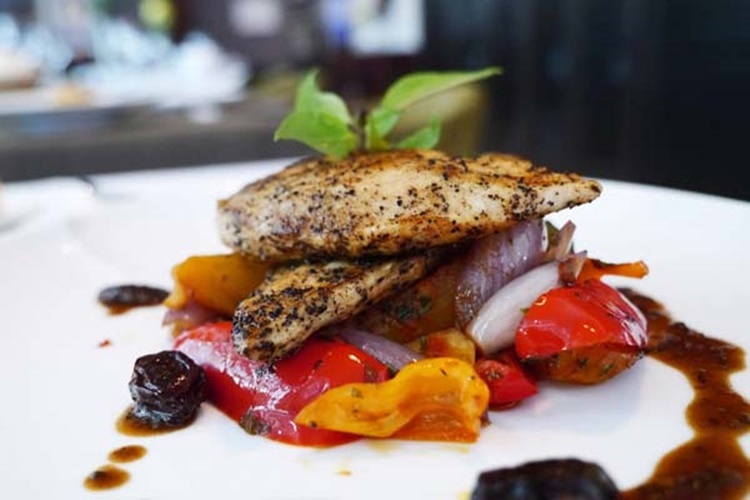 Here at Maison Francaise, you will get to experience the very best of French haute cuisine through a repertoire of inventive French classics and an extensive wine list of over 150 premium wines from France. 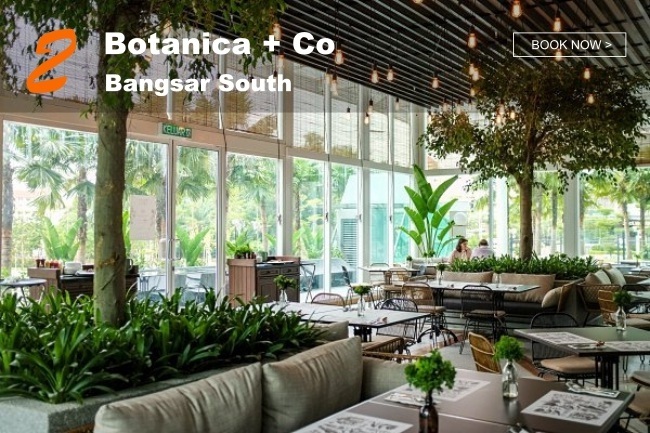 Housed in a vintage-looking black and white bungalow in Jalan Changkat Kia Peng, the three-level restaurant is spacious with a main dining hall, private rooms, lounge, bar and poolside. 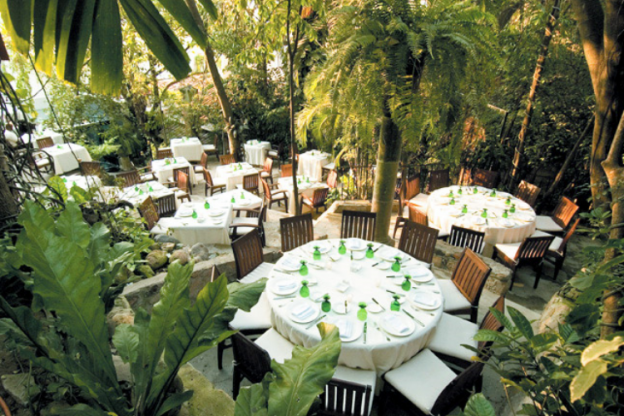 The main dining area has windows prettily dressed with lacy curtains and elegant stark black and white tables and chairs. 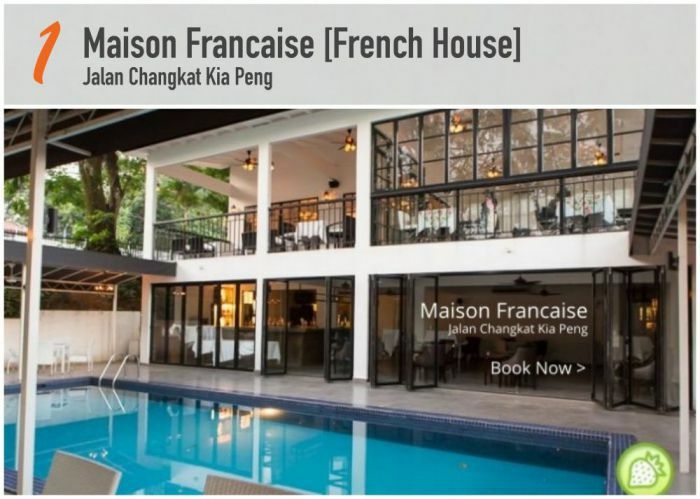 With so much natural light hitting the rooms, it is no wonder at all that Maison Francaise has a tranquil and serene atmosphere about it. 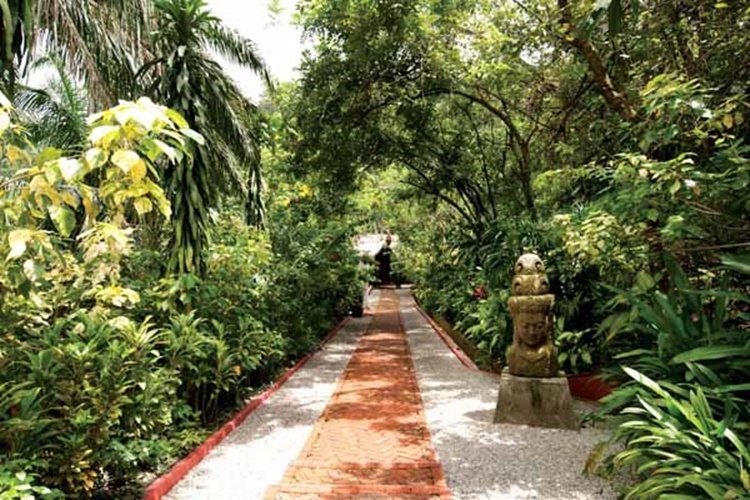 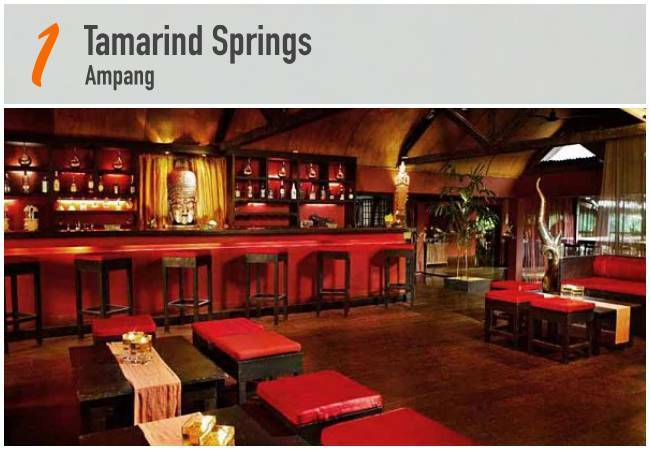 Tamarind Springs is a treat for the senses. 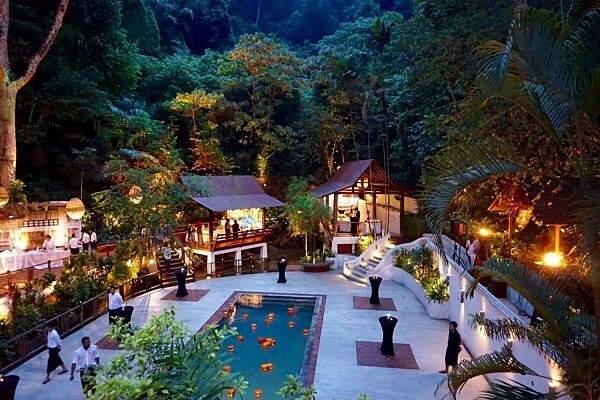 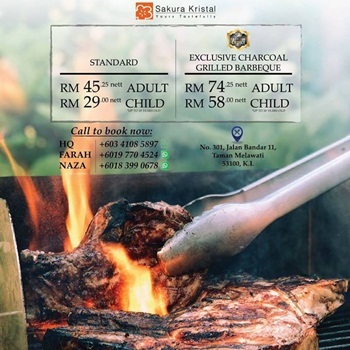 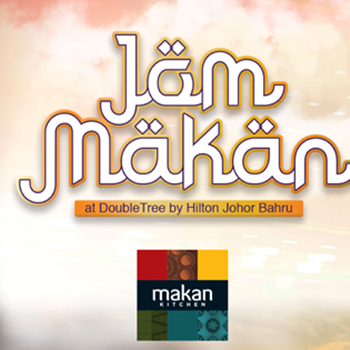 Only 15-minutes drive from downtown Kuala Lumpur, disembark upon nature's gateway into a visual and sensory feast. 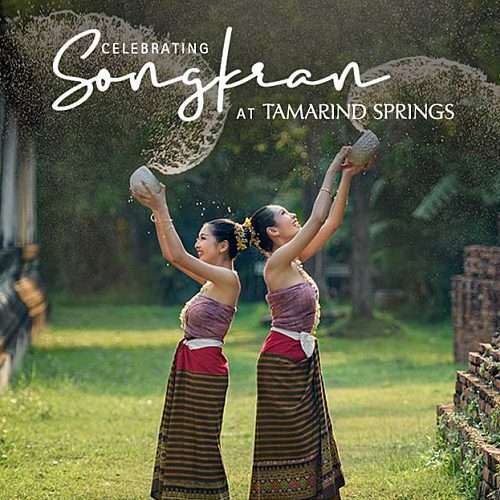 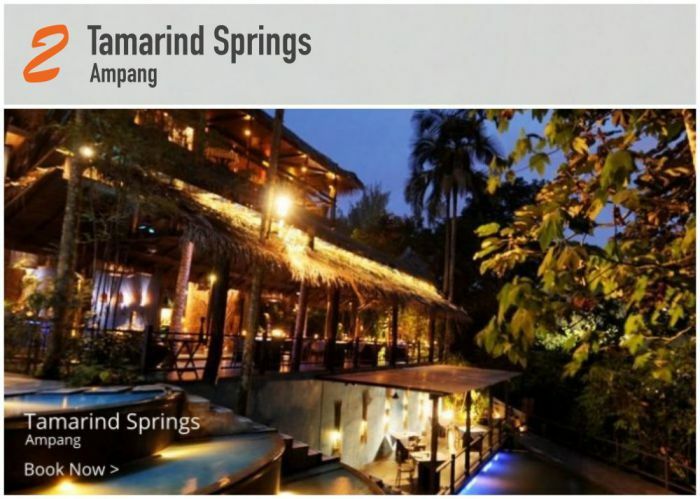 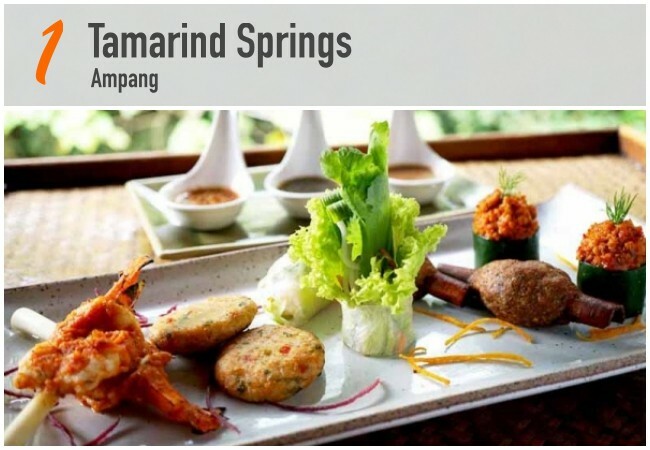 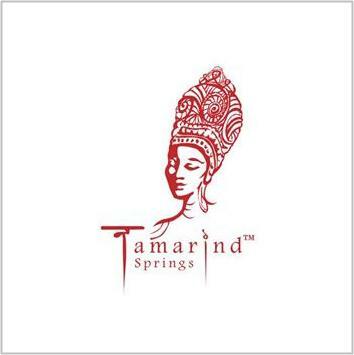 Tamarind Springs’ elegant décor, infused with traditional and rustic Asian furnishings, adds to its warm and cosy ambience. 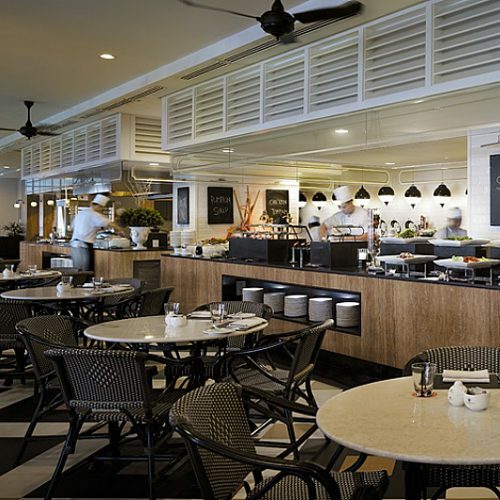 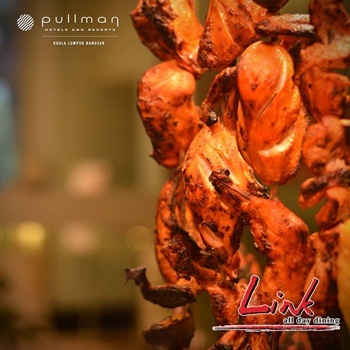 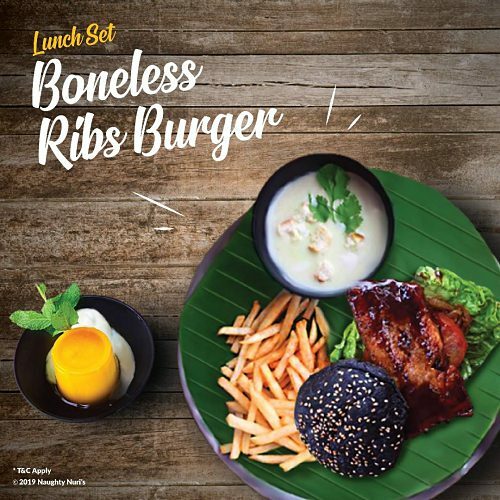 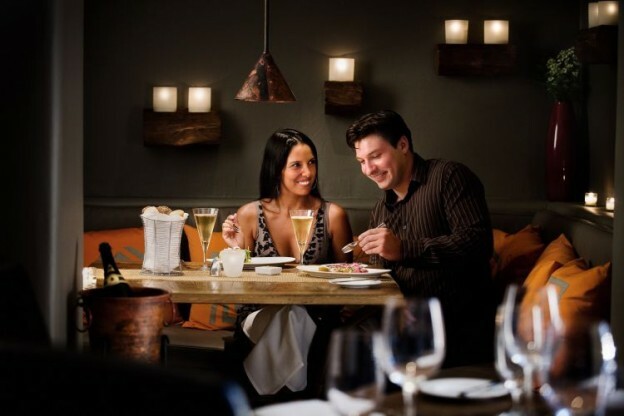 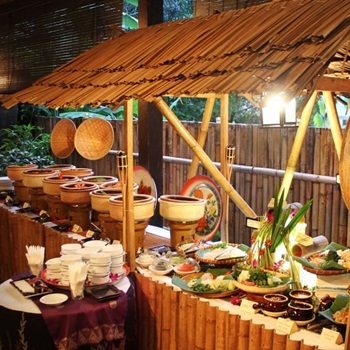 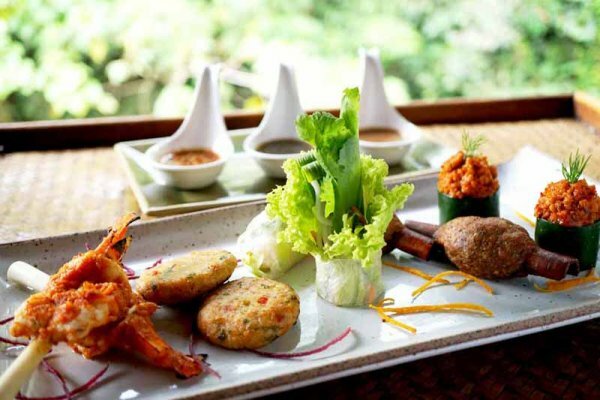 Its pavilions that take full advantage of its location on the edge of a lush forest appeal to those who love being close to nature; while its titillating traditional Indochinese cuisine of sweet, salty, sour and spicy have won many industry accolades and topped several gastronome scoreboards. 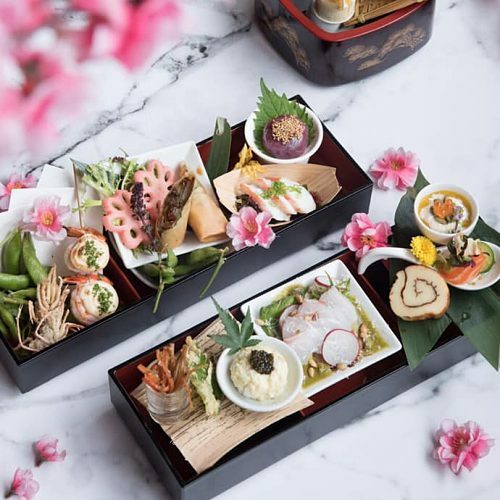 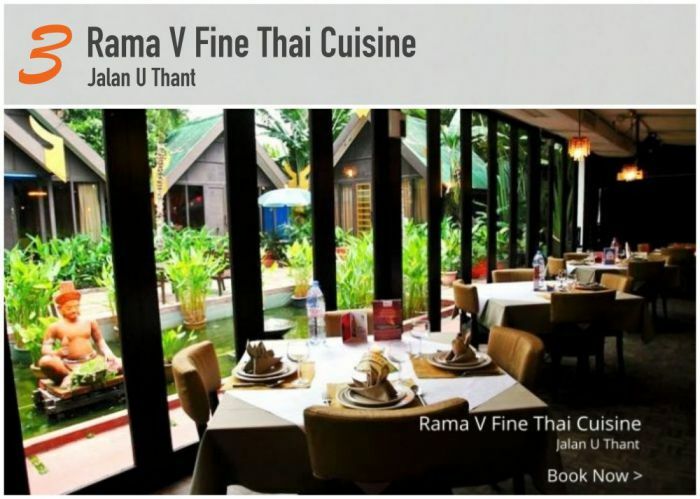 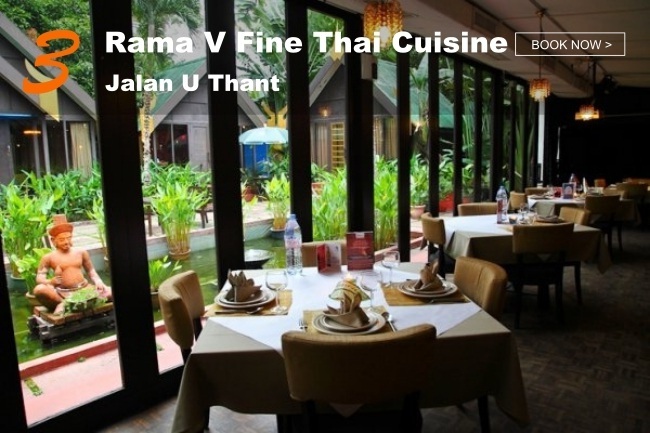 Set amongst a magnificent pool of lotus blossoms, Rama V Fine Thai Cuisine is quietly tucked away from the busy district of Kuala Lumpur. 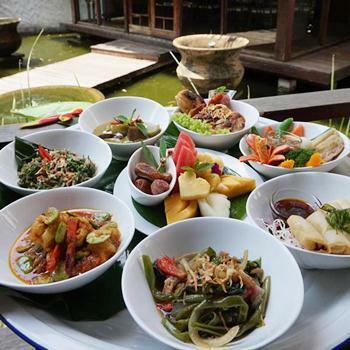 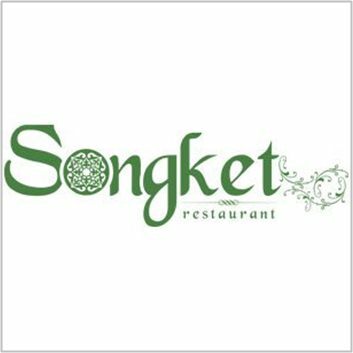 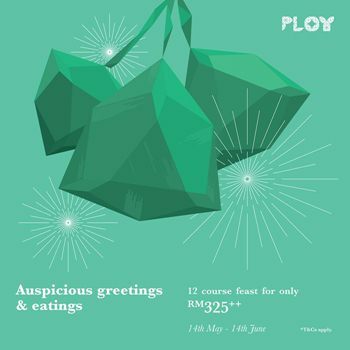 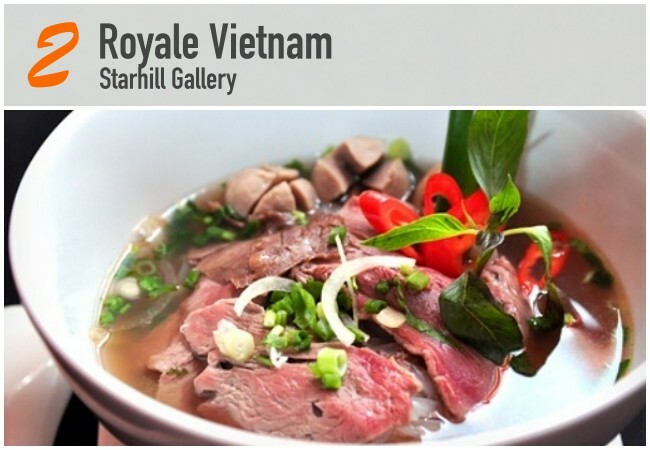 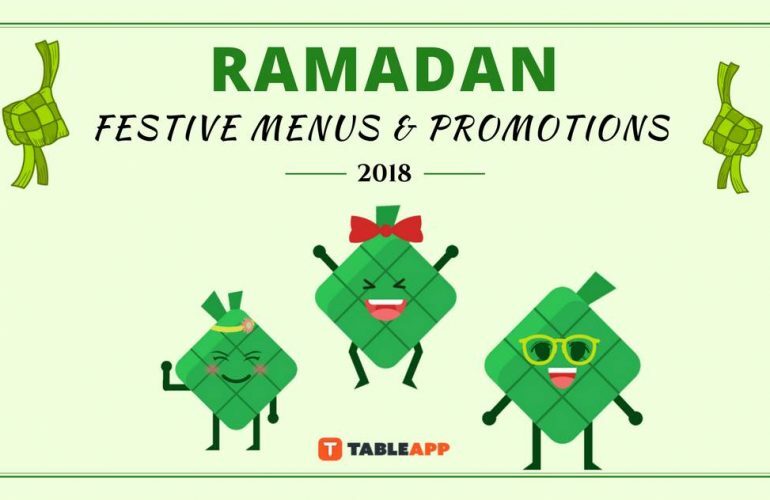 Their innovative chefs cook up a blend of authentic and modern Thai dishes and present their creations as a feast not only for your palate but for your eyes. 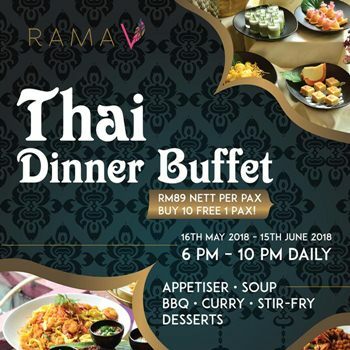 Herbs and natural seasonings are used to create a variety of colours and sensations in taste that makes a meal at Rama V memorable, exciting and enjoyable. 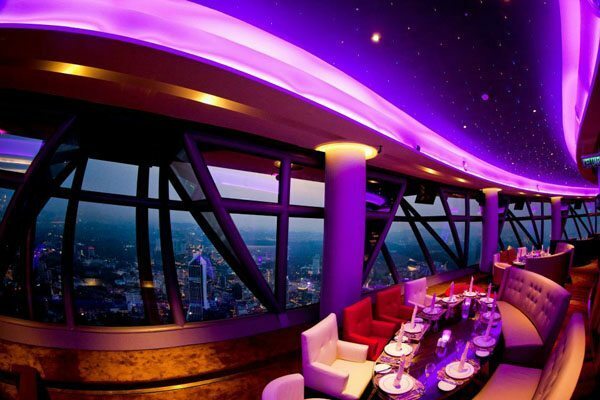 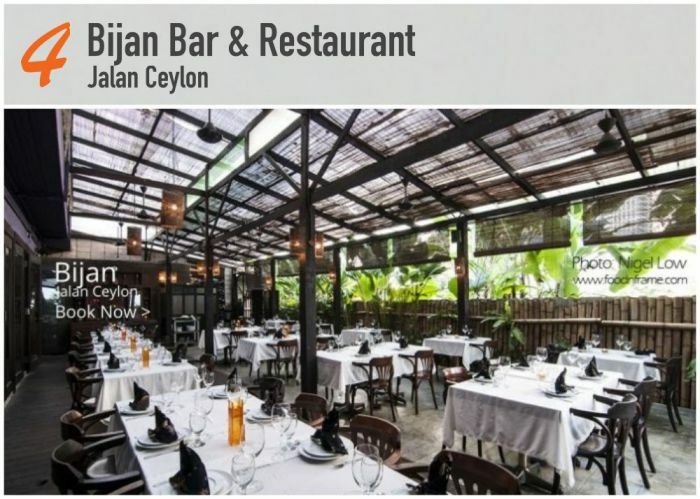 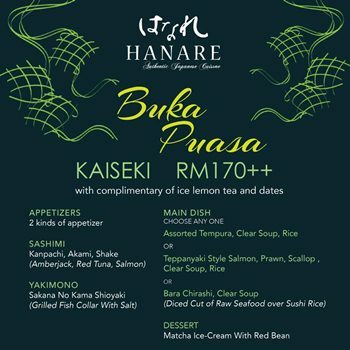 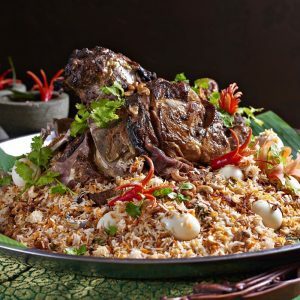 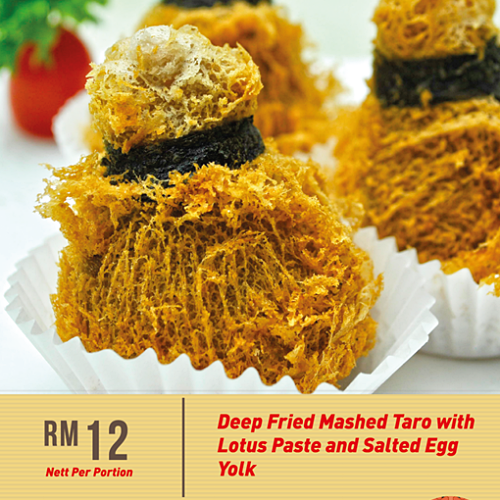 Located a mere stone throw’s away from KLCC and Bukit Bintang, Bijan is the ultimate destination for fine Malay cuisine. 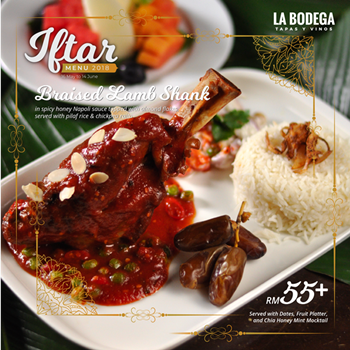 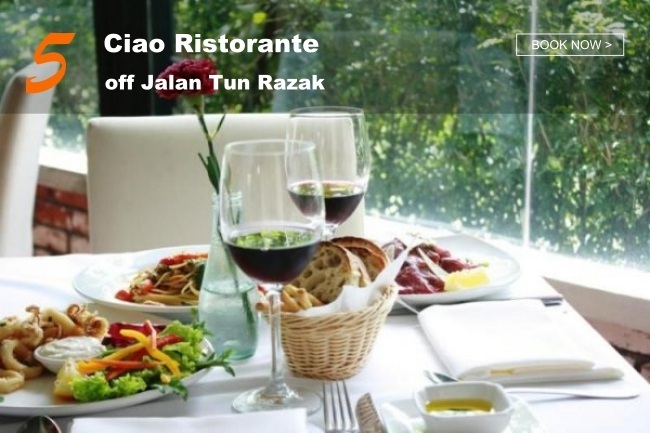 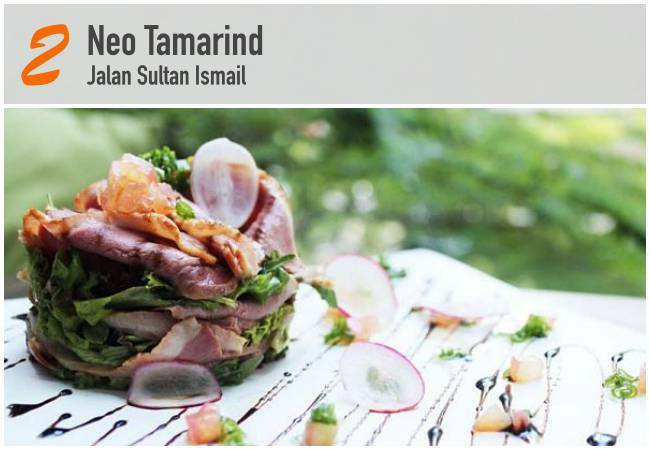 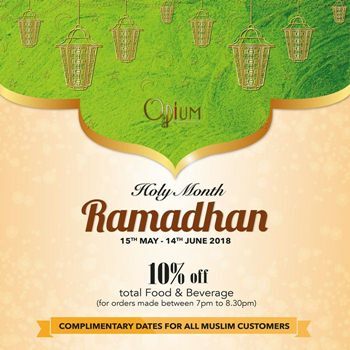 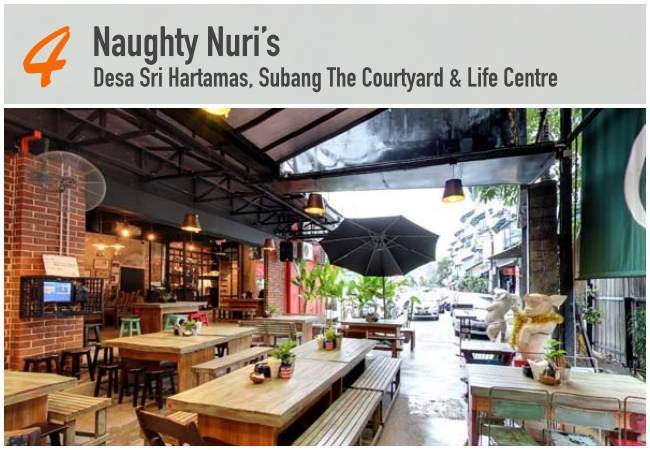 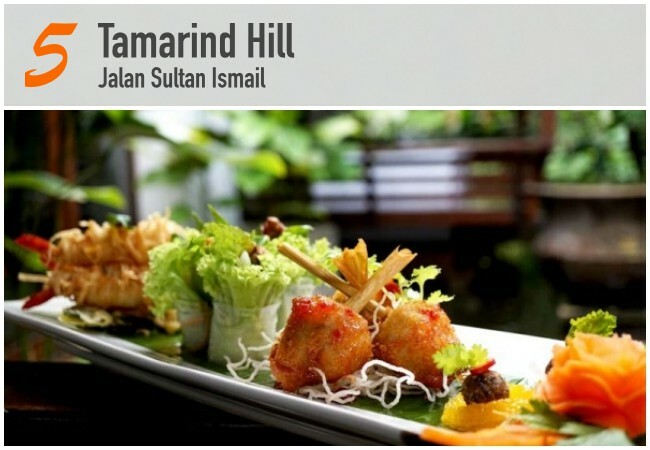 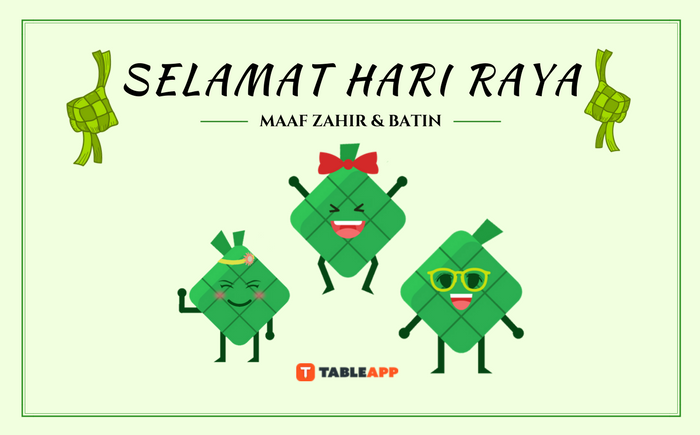 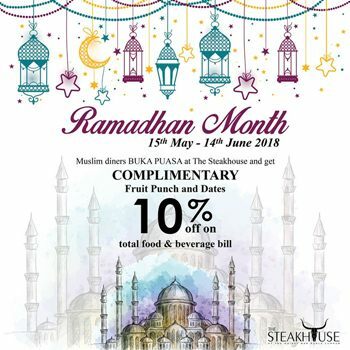 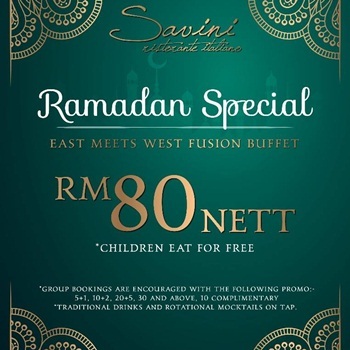 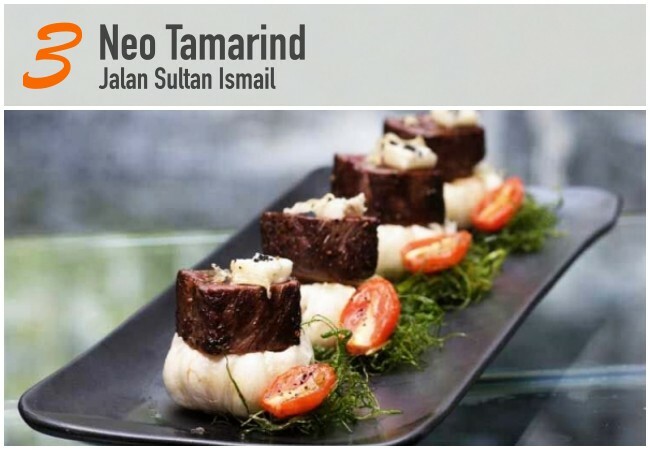 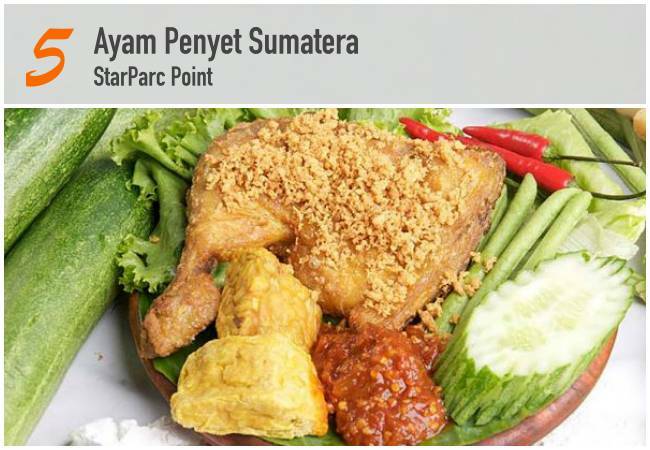 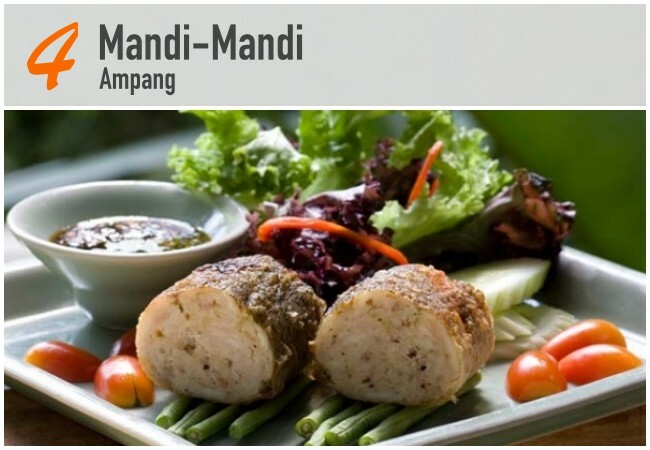 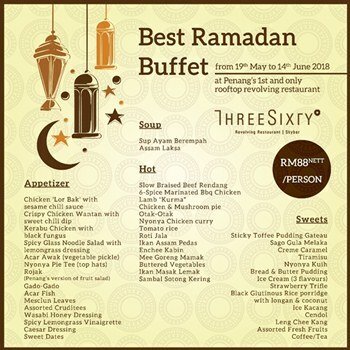 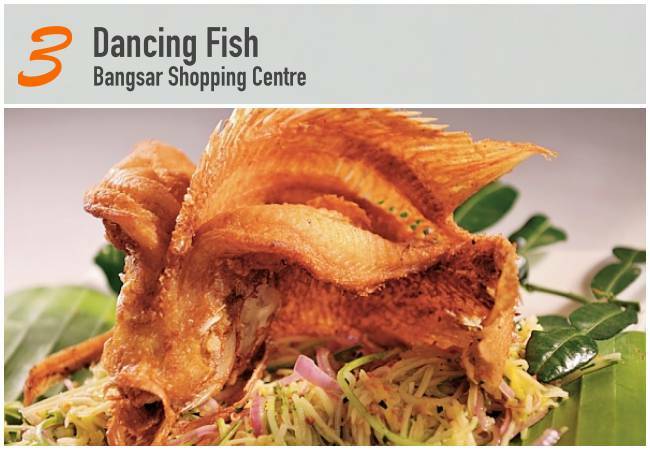 It is an oasis where you can unwind with a cool glass of wine while the food remains deliciously and unmistakably Malay. 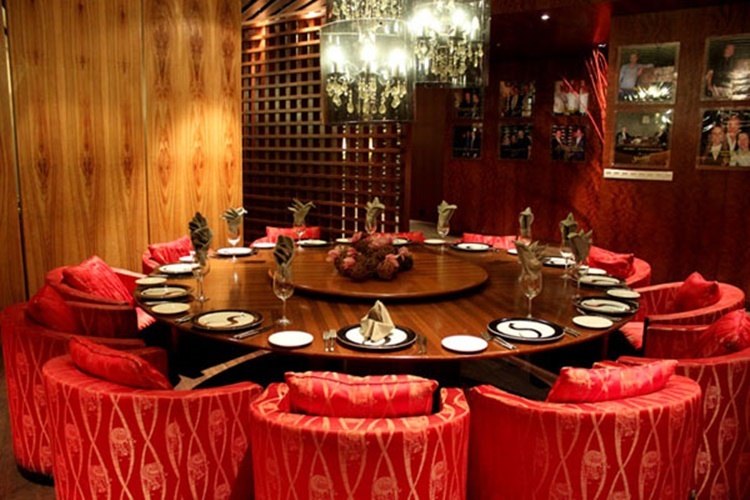 Modern in its surroundings with distinctive Asian accents, Bijan is warm, yet chic; intimate yet spacious. 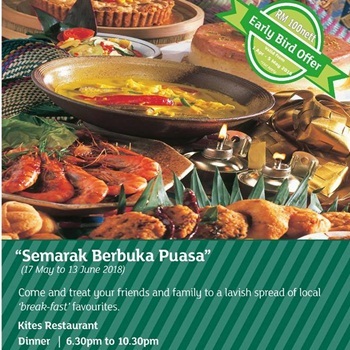 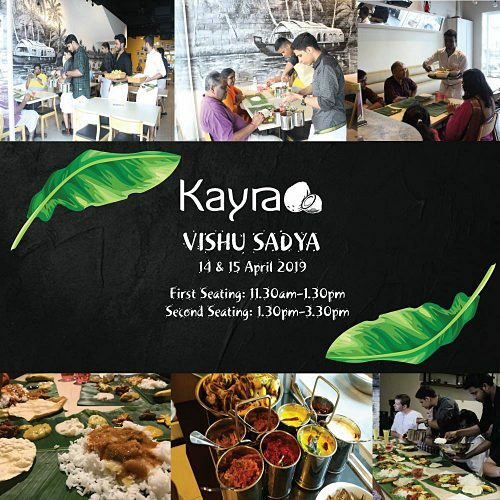 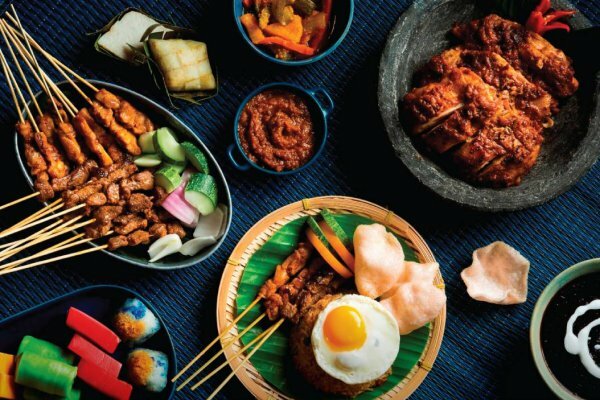 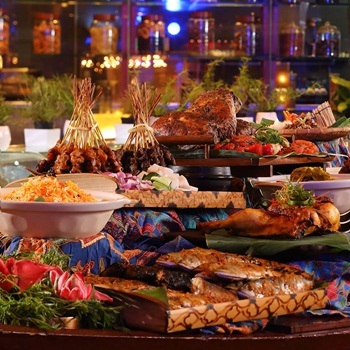 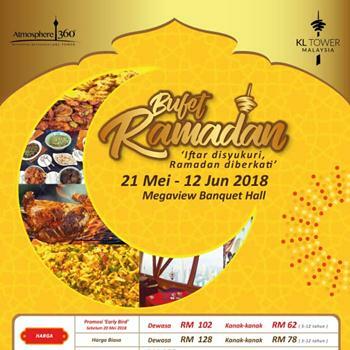 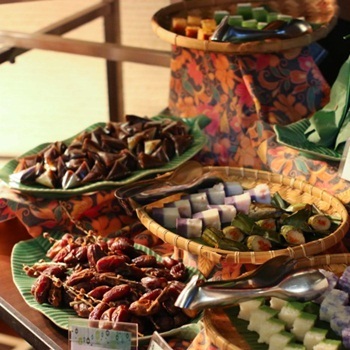 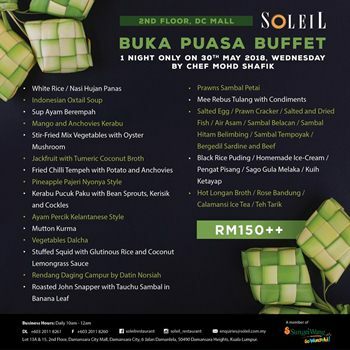 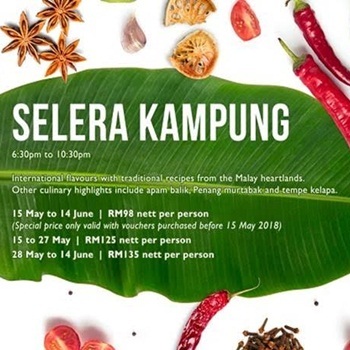 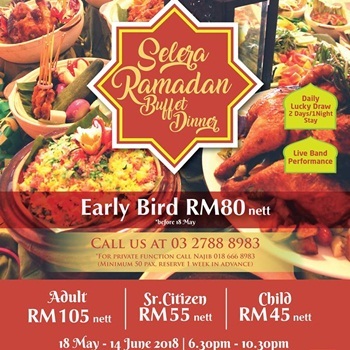 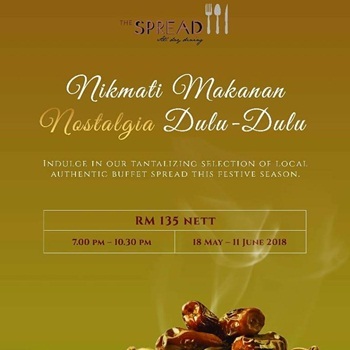 Traditional Malay cuisine is served against a lush backdrop, accompanying wine to enhance flavours and ways of preparing local delicacies in a fine balance of old and new. 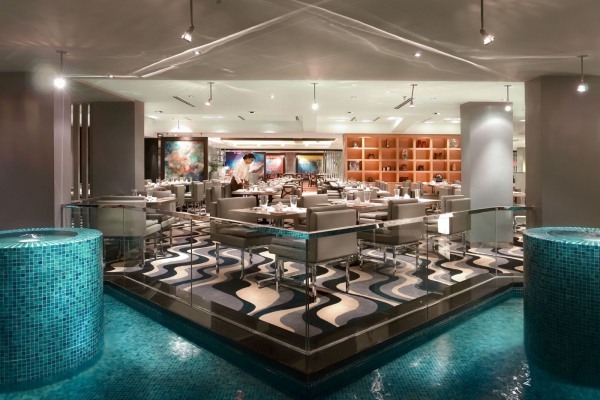 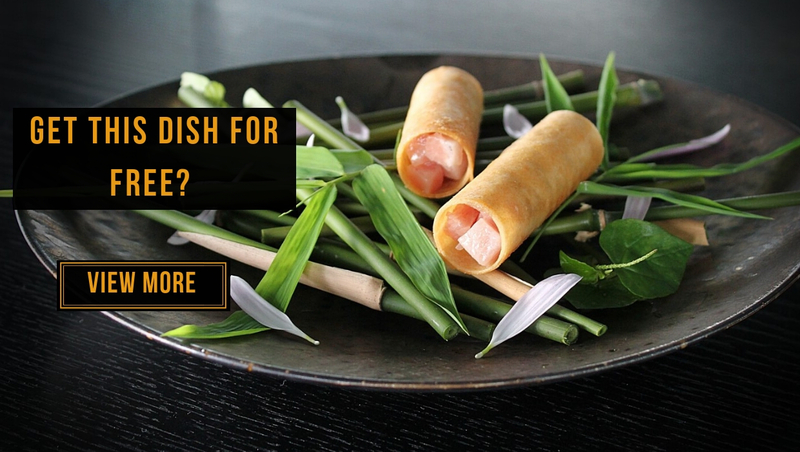 The Bijan experience is modern in presentation yet wholesome in flavour. 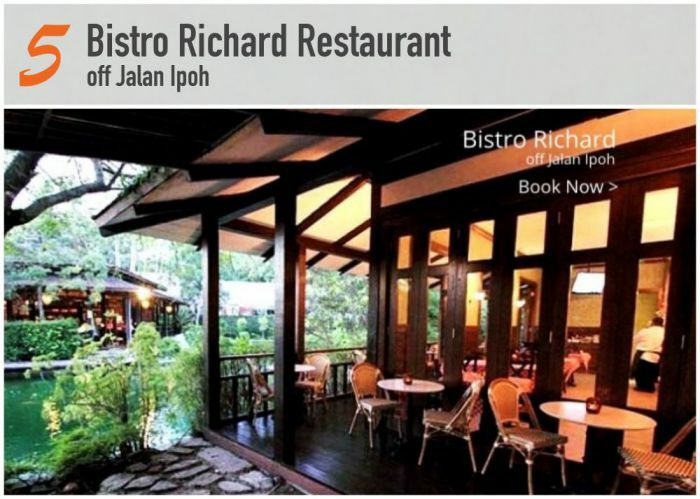 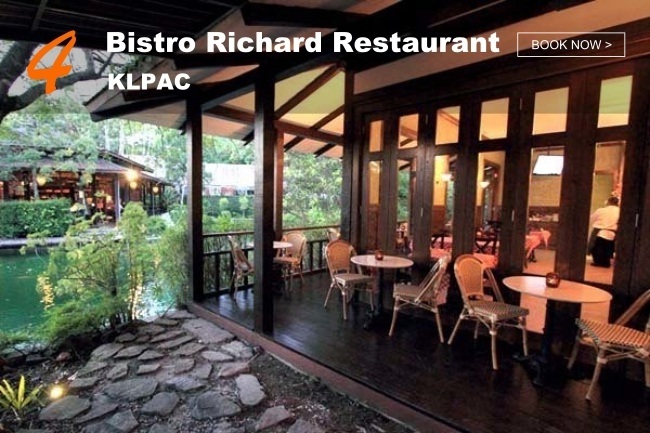 Red and white chequered tablecloths, solid wooden Oak panels, all cosily lit by Tiffany stained-glass lamps, the quiet gem Bistro Richard boasts the feel of a typical European bistro, uniquely set in a lush, tropical garden setting. 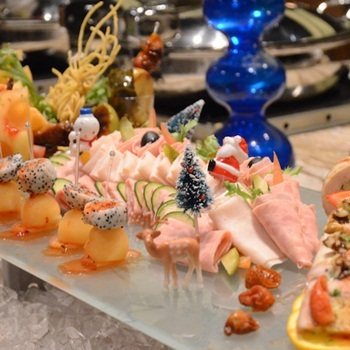 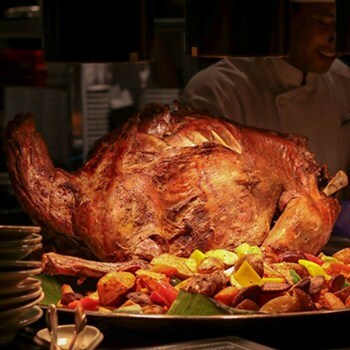 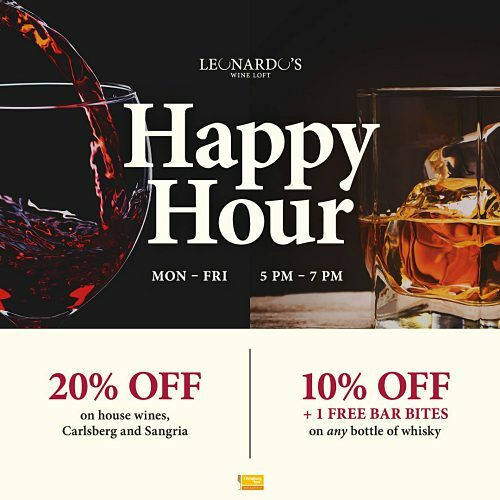 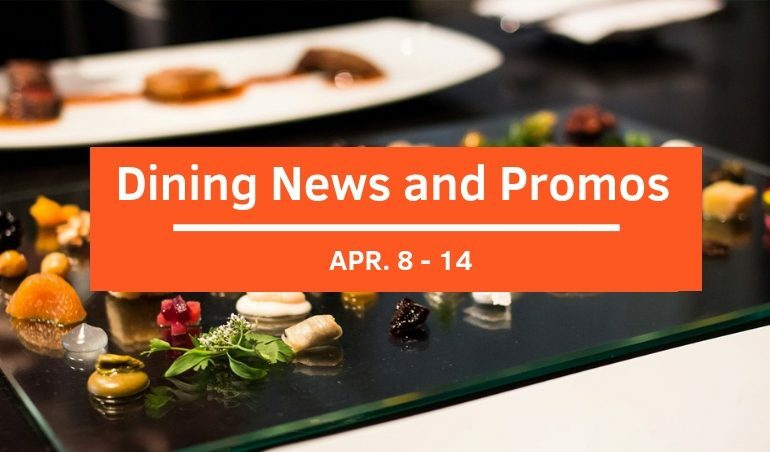 Housing a selection of wines and beers from around the world, and offering mouth-watering European cuisine, Bistro Richard procures ingredients for its offerings, daily. 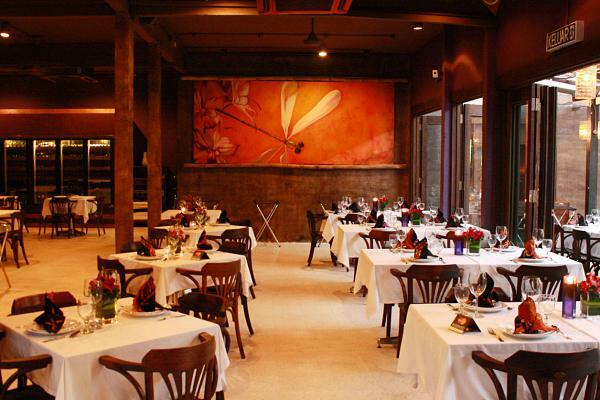 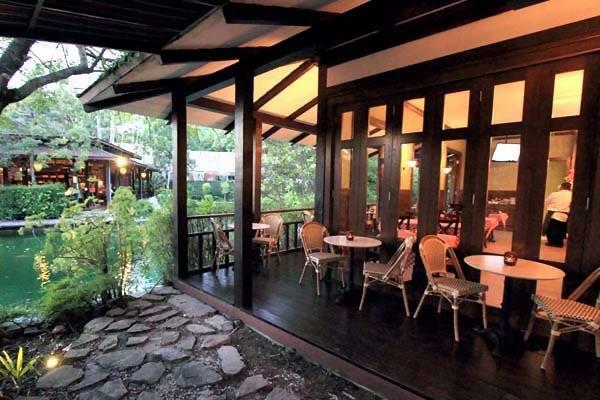 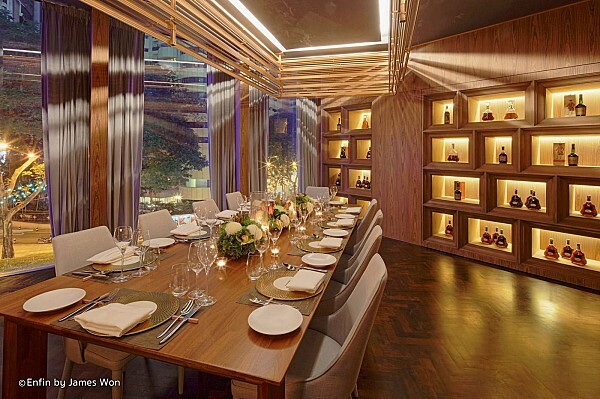 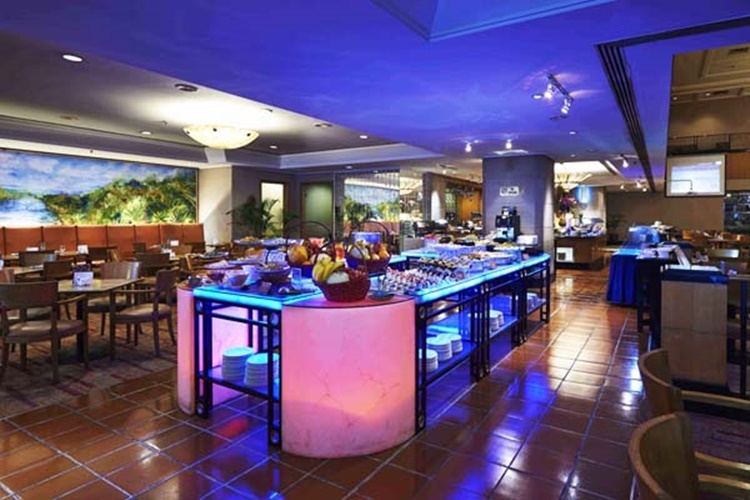 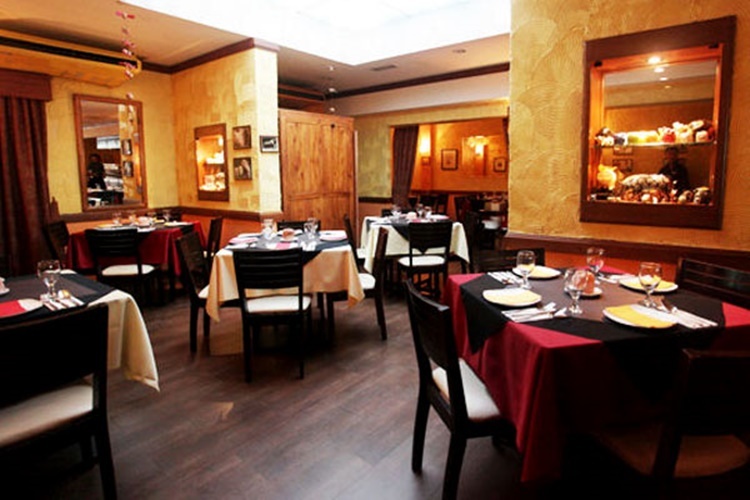 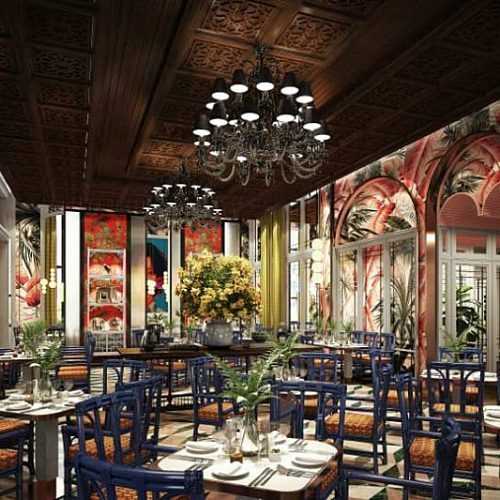 Be it indoor in its tastefully decorated dining area, or outdoor, in its spacious courtyard. 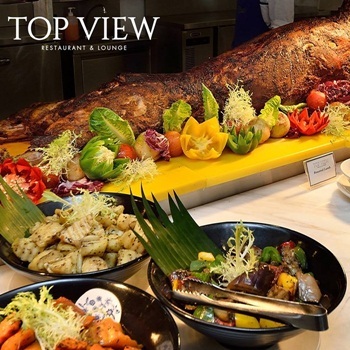 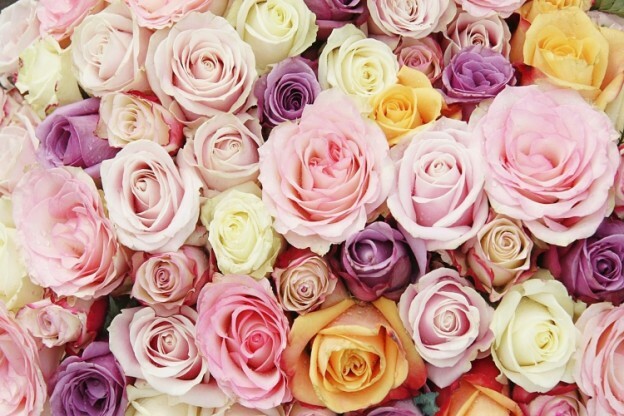 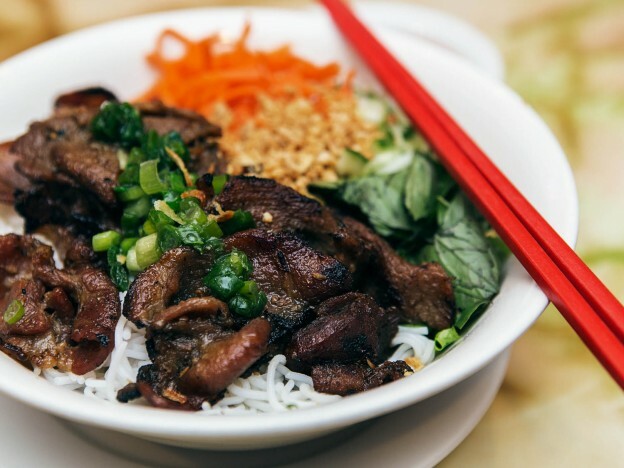 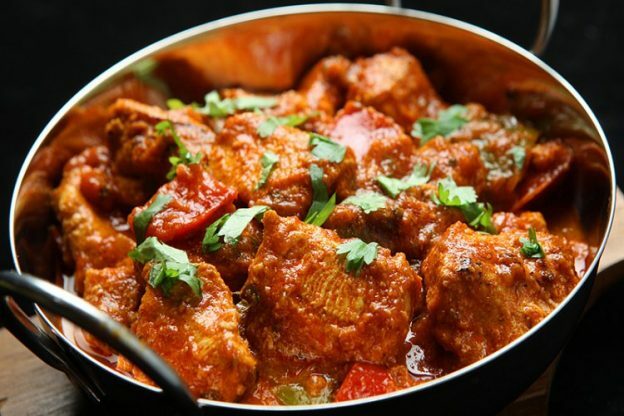 To top it all off, a tailor made menu is available to cater to every occasion.